Philosophy are a brand I naturally associate with delicious fragrances and uplifting bubble baths, not with serious skincare. This spring seas the re-launch of an iconic skincare duo that has been reformulated to specifically target the first signs of ageing; Hope In A Jar was originally launched in 1996 and revolutionized the moisturiser market with a whipped texture that turned to water upon impact with the skin. The new incarnation, Renewed Hope In A Jar, takes the formulation to a whole new level in 2015 and has been specifically developed to address those primary signs of change that remind us of the passing years. The ‘whipped, sorbet-like’ texture is oil-free and suitable for all skin types, helping to ‘boost’ the skin’s natural renewal process and provide continuous action throughout the day. With over ten years of research, this new duo offers targeted care that works where it’s needed most. After hearing statistics that include ‘91% of women fell in love with their skin after using the product’ and ‘100% of women showed improvement after four weeks,’ I was quite eager to put it to the test myself. After four weeks of using nothing but Renewed Hope face and eye, in parallel with a serum and night cream, I can report back that these two products are incredibly pleasant to use and make looking after your skin a doddle. The whipped and extremely lightweight formula practically melts into skin, leaving it feeling supple with no residue or greasy feeling on the surface; for the first time in an age I’ve willingly applied moisturiser under my makeup, because I don’t have to wait half an hour for it to sink in. 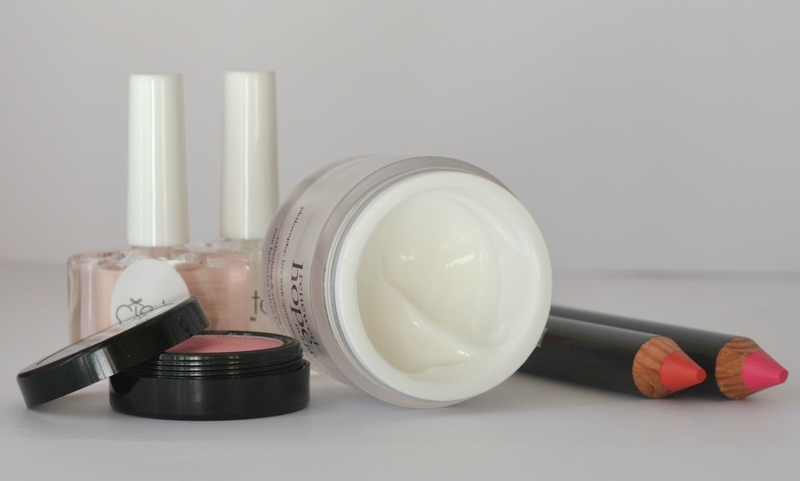 Unlike a lot of other face creams that leave my skin feeling overloaded, this is a pleasure to use and really has injected some much needed moisture into my parched skin. The formula also contains three illuminators, including prickly pear and asian fruit extract, for an instant glow that helps you to look and feel radiant; considering that us women in our 30’s have a tendency to burn the candle at both ends, it’s a welcome inclusion. I can’t say I’ve noticed any huge difference to my skin tone or texture in the last few weeks, but there is a slight change around my eye area which has seen me reduce the amount of concealer and highlighter I’m turning to. For me, the most important thing is that these two products are a pleasure to apply and don’t cause me any problems; they don’t sting or irritate, there’s no overwhelming fragrance, the texture doesn’t ‘peel’ or flake away from my skin, nor does it take an age to be absorbed. The first stage in getting women to look after their skin is developing products that make it easy – and Philosophy have done just that. 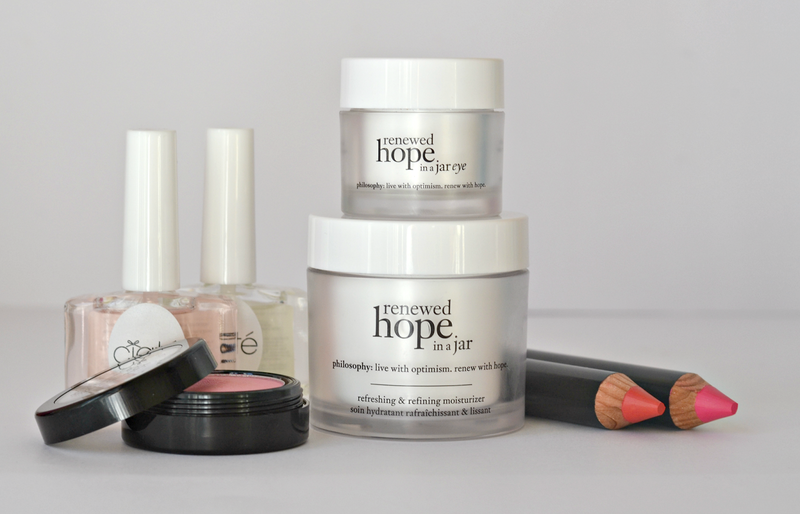 Renewed Hope In A Jar launches 1st April nationwide. The face moisturiser is priced £35.50 and the eye cream priced £29.50. Previous Post Bespoke Aroma ‘Bath Tea Infusions’: Brew Yourself A Bath With A Teabag! The day they put this one in a tube I'm getting it! For now though I'm gonna skip it. Great post! I have never tried this product before or anything from this brand, but now I am very curious to try it and see how it works on my skin.